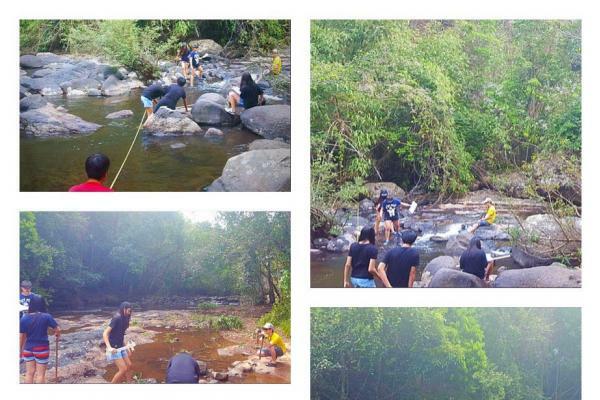 I am pleased to report that during the Year 10 Khao Yai trip the students were exceptionally focussed and engaged during all activities. The Year 10 students were able to demonstrate excellent team work during the team building activities which were challenging but enjoyable. 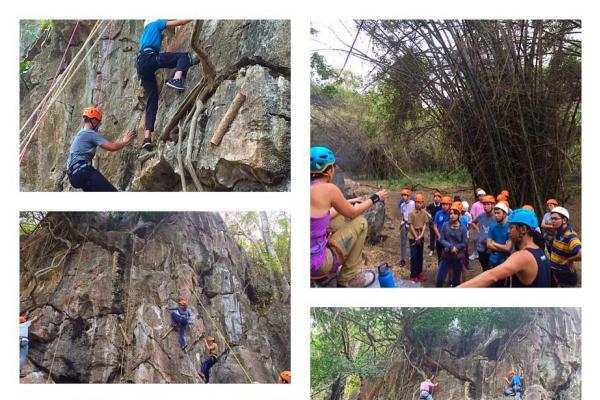 A particular highlight of the trip was the rock climbing activity whereby students overcame their fears and had a great time whilst doing so! The students must also be commended for their engagement and conduct during their visit to the Nakhon Ratchasima Special Education School. They were pushed out of their comfort zone but managed the activities with great maturity. It was incredibly pleasing to see the students actively engaging with the students at Nakhon Ratchasima Special Education School to provide them with an educational and enjoyable series of workshops. Lastly, well done to the Year 10 Geography students for completing their coursework during a two day action packed schedule. It was tiring at times but they persevered!